Be carefree, live carefree and love carefree they said. And that's exactly what Dharam and Shyra choose to do in Befikre. Aditya Chopra's new age rom-com starring Ranveer Singh and Vaani Kapoor released today and needless to say, attracted it's target audience (mostly youngsters) in large numbers. But does it live up to all that it promised in the trailer? Read on to find out. 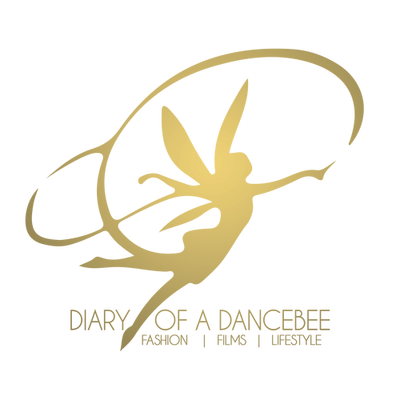 Trailers and teasers can be deceptive at times, and there is a lot more to Befikre than all that you saw in the film's official trailer. 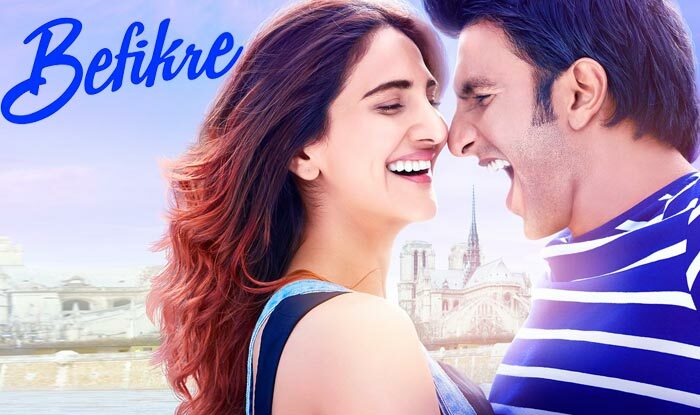 Set in the backdrop of Paris - one of the most beautiful cities in the world, Befikre celebrates love, albeit with a twist. It is this very unique approach, despite the predictable plot, that keeps you engaged. The film opens with a song shot in the bylanes of Paris, celebrating carefree love. It's like a new age version of Dil Toh Pagal Hai's Ek Duje Ke Vaaste. Our lead protagonists here are brazen, wilful and fun. Dharam (Ranveer Singh) is a Delhi wala Munda, who lands a job at the Delhi Belly Club in Paris. He prefers to maintain distance from any form of commitment and instead, hangs out to woo girls, failing at every single attempt. Enter Shyra (Vaani Kapoor), the 'Born Punjaban, but dil se French' no-nonsense girl, who likes to work hard and party harder. The two meet at a party and a few encounters later, decide to live-in together, keeping the pressure of marriage, love and commitments away. The bindass duo dare each other, make out in the middle of nowhere and attempt bizarre acts. When not busy with their 'Labon ka Karobar', Dharam works as a stand up comedian, while Shyra is a tour guide. They live and enjoy every moment in the present, until some turn of events changes their relationship. Lust makes way for friendship, and the exes choose separate paths in their respective lives. But, will they ever come together for love? That's for you to find out. Befikre is a no-nonsense histoire d'amour (love story). Dharam and Shyra are nothing like Raj - Simran or Veer - Zaara. 'Saat janamon ka saat' is not their thing, as they like to do things differently. And that's exactly where the target audience - especially the millenials, find an instant connect. However, it would be unfair to not mention that both Dharam and Shyra have a romantic streak in them, albeit a unique one. The film is a breakaway from the traditional school of romance in Hindi films. A few examples - the dashing heroine does not shy away from kissing the guy first. A mom and daughter scene, where the mother encourages her 'beti' to defy all odds and take the right stand. Best one? The hero calling up his girl and requesting her to save him from a crisis, instead of the other way around. Film Maker Aditya Chopra means business when he says his lead couple are 'Befikre'. Ranveer Singh as the unabashedly real Dharam is incredible. The actor knows how to get into the skin of his character and become one with his on-screen avatar. Needless to say (or if I may quote a girl sitting behind me) Ranveer is a treat watch in almost every single frame. His energy is extremely infectious and the actor charms his way into your heart. Ranveer nails every nuance of his character perfectly and it won't be wrong to say that he is the real soul of this film. For her second outing after Shuddh Desi Romance, Vaani's performance was decent and she does good justice to the personality of her character. Apart from the lead, full props to casting director Shanoo Sharma for getting together the perfect ensemble cast. The soundtrack of Befikre, composed by Vishal - Shekhar, grows on you when played on loop. Especially Nashe si, which has been a personal favourite ever since it came out. Mikey McCleary's BG score is ho-hum. Aditya Chopra's dialogues are interesting. A good enough chunk of dialogues are in French. It helped that I understand the language. However, subtitles shall make it easy for you anyway. Vaibhavi Merchant's impeccable choreography has got my heart, especially Ranveer - Vaani's beautiful couple act in the climax. This may not be Aditya Chopra or Ranveer Singh's best film. You may not see this film sweeping awards at the major functions next year. However, Befikre has got it's heart in the right place and makes for a fun joyride, which keeps you entertained right till the end. Oh, and don't leave the cinema hall when the credits roll out. Watch it till the end! Picture abhi baaki hain mere dost. Verdict: One of this year's best rom-coms! Watch it once for some entertainment and fun. So excited to watch it. Great review. Ranveer Baba is BAE... Enjoyed the film only for him.